For most of us, Labour Day, quite paradoxically, is a day when we do no labour. On 1st May every year almost all over the world Offices are shut, businesses take a break, and workers around the world get a much welcome day off from the daily grind. But this holiday has interesting origins that date back over 150 years. It’s a story with history, drama, and some bloodshed. Back in the 1800s, workers in the US were not happy. They slaved away for long hours and had time to do little else, sort of like investment bankers of the day. Unlike investment bankers though, they were not paid well for their efforts. The factories were deadly dangerous, and deaths and injuries on the job were common. The pays were a pittance. 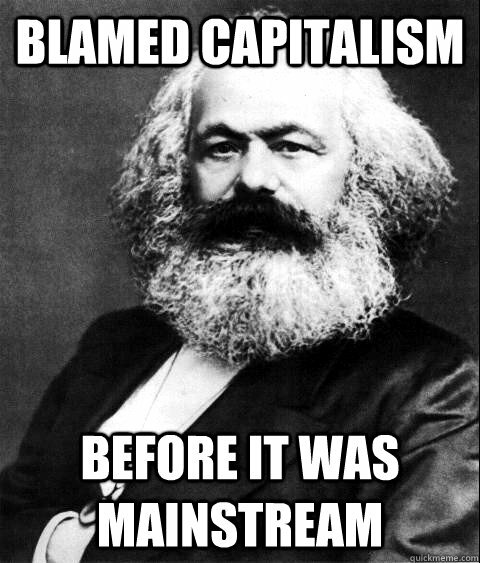 Around this time, socialism was also taking root across the Western world. Inspired by the ideas of Karl Marx, workers were were drawn to its ideology of working class control over the production and distribution of all goods and services. Workers had seen first-hand that Capitalism benefited only their bosses, trading workers’ lives for profit. They wanted to take control of their own destiny. Several socialist organizations sprung up across the country. But they found that their workings were hamstrung by political processes, which were controlled by the elite. Tens of thousands of socialists broke ranks from their parties, rebuffed the entire political process, which was seen as nothing more than protection for the wealthy, and created anarchist groups. These groups were not averse to using violence to having their demands met. 360 degree reviews or bust! One of their demands was an 8 hour working day. 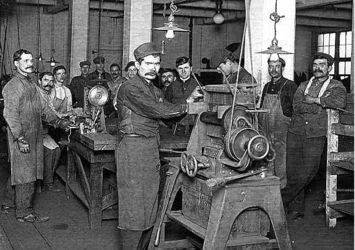 Back then, it was not uncommon for people to work for 16 hours a day. Socialist groups proposed what was then a radical idea – 8 hours of rest, 8 hours of recreation, and 8 hours of work in a day. The employers were understandably unhappy – the workers were demanding this without any cut in their pay. 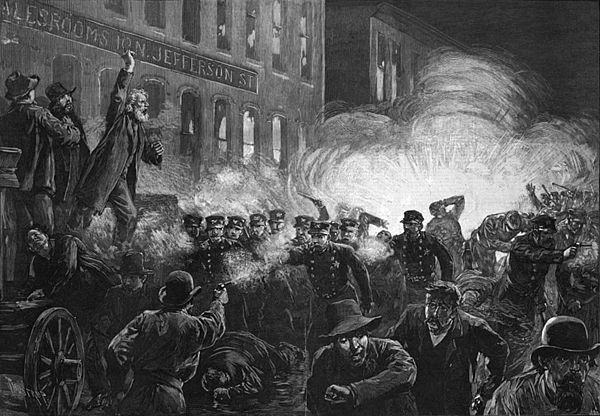 On May 1, 1886, more than 300,000 workers in 13,000 businesses across the United States walked off their jobs in the first May Day celebration in history. In Chicago, the epicenter for the 8-hour day agitators, 40,000 went out on strike with the anarchists in the forefront of the public’s eye. With their fiery speeches and revolutionary ideology of direct action, they galvanized the working classes like never before. 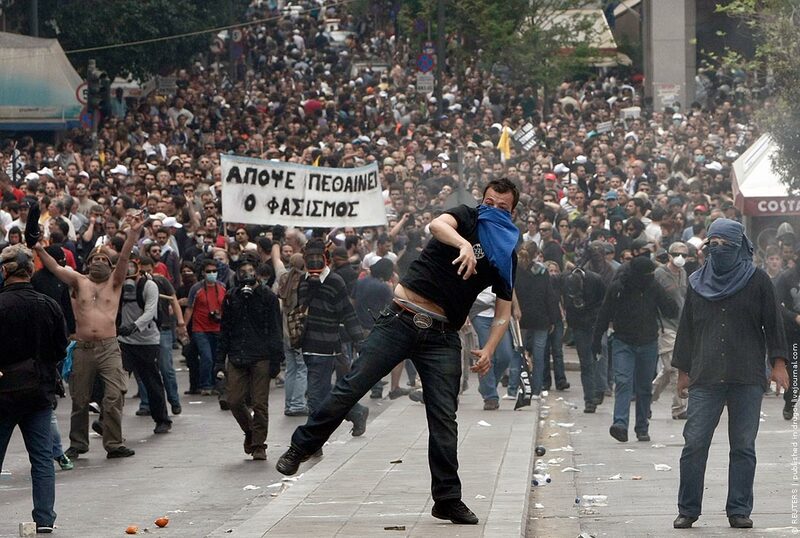 In the following few days of unrest, some people died in the protests. A meeting was called at Haymarket Square in Chicago amid a strong police presence. At the end of the speeches, which had been pacifist and had condemned the violence, a bomb was thrown at the police ranks. Seven policemen and seven civilians died in the ensuing police firing. It was never determined who threw the bomb, but four prominent worker leaders were hung to death. They had been convicted not for their actions, but for their political and social beliefs. 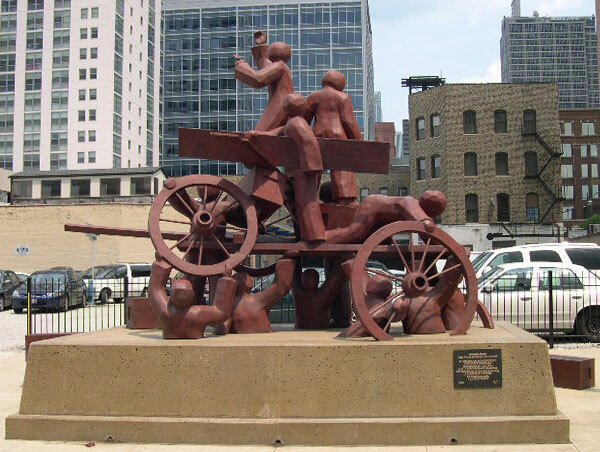 The site of the incident was designated a Chicago Landmark in 1992, and a public sculpture was dedicated there in 2004. Today workers around the globe embrace the ideals of the Haymarket Martyrs on the first of May. 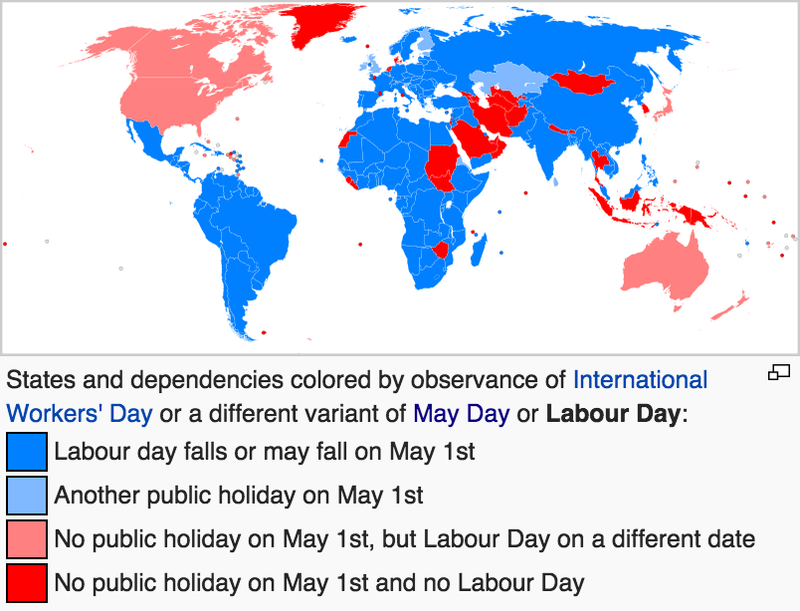 Ironically, May Day is an official holiday in 66 countries and unofficially celebrated in many more, but rarely is it recognized in this country where it began. In the US, the worker’s movement came to be associated with socialism, and the day never took off.